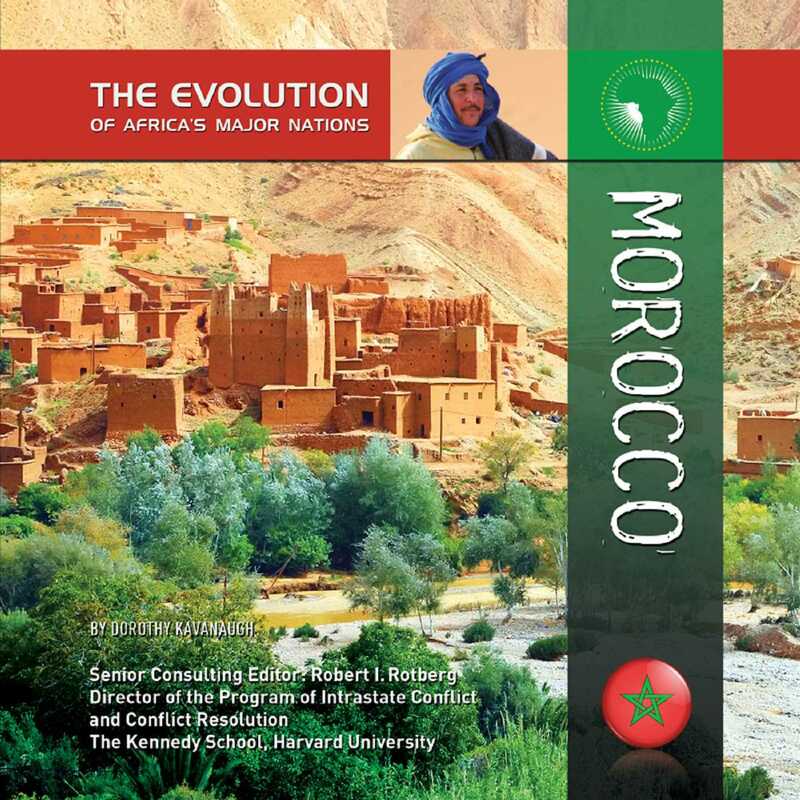 For centuries the Kingdom of Morocco, located in the northwest corner of Africa, has been a crossroads for trade between Europe and sub-Saharan Africa. Today this country is known for its exotic mix of Arab, African, and Western cultures and traditions. Since Morocco gained its independence in 1956, the country has struggled to emerge from its colonial past. The country’s current ruler, the young King Mohammed VI, has taken steps toward developing democratic political institutions and protecting the human rights of Moroccan citizens. Many experts believe that if Morocco succeeds in achieving its goal of a more modern and stable society, it may serve as an example for African and Arab countries alike.